A gray strand of hair is something most people find unattractive, especially if it happens at a younger age. However, some people are aware of the enchanting beauty of gray hair, and understand that it is not a negative sign of the aging process. 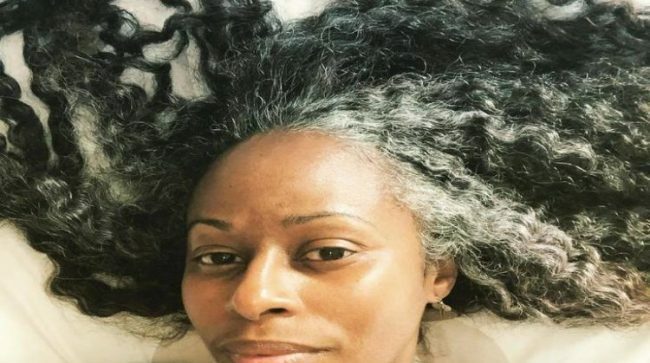 Actually, hair turns gray when the specialized cells (melanocytes) stop producing melanin. In some cases, the accumulation of naturally-occurring hydrogen peroxide on the hair follicles can bleach the hair color as well. Genetics is the main factor that determines the age at which melanin stops getting produced. 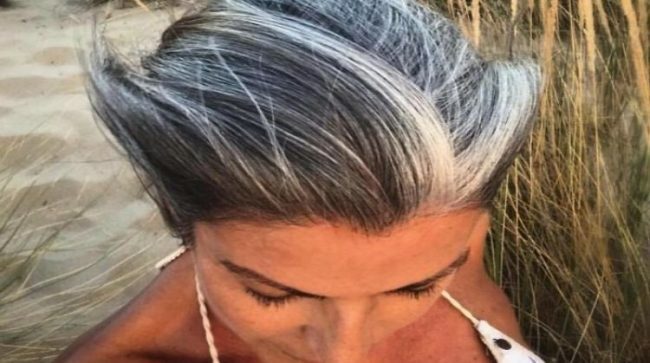 Women have been dying their hair at the very first appearance of gray for generations, believing that it does not look good or it makes them look older. Yet, you can dye it, cut it, and wear your hair as you like it, as long as it makes you happy. 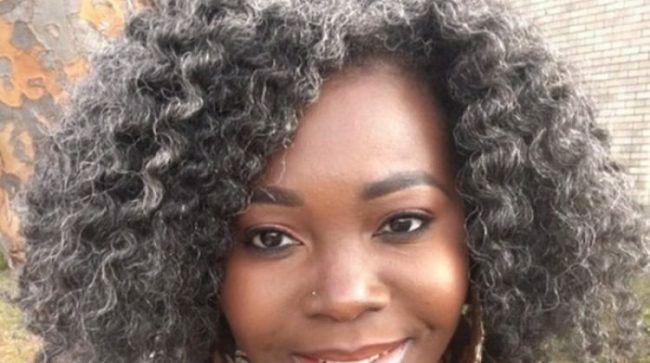 Your hairdresser can give you valuable advice about your hair, and if you ask, she will tell you that there is a growing trend with women to go natural. 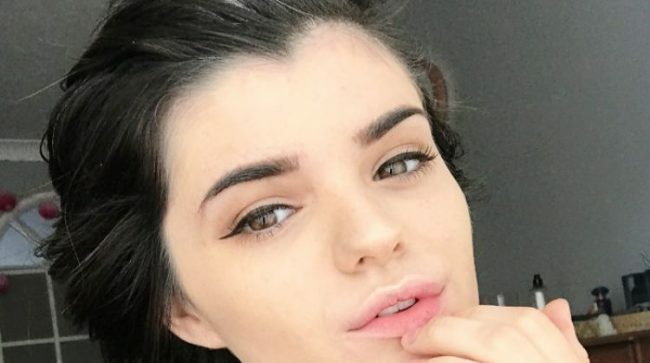 Actually, a bad haircut, unhealthy hair, and a badly dyed hair, will make you look older. If you have a healthy and vibrant white hair, it will be as beautiful and eye-catching as the one of a stunning redhead or brilliant blonde. 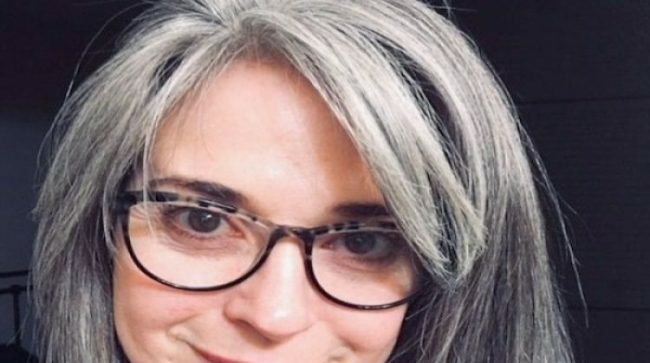 Nowadays, young girls pay a lot of money to have their hair dyed gray, and you have it for free. When she was 14, Martha Truslow Smith noticed her first gray strand. 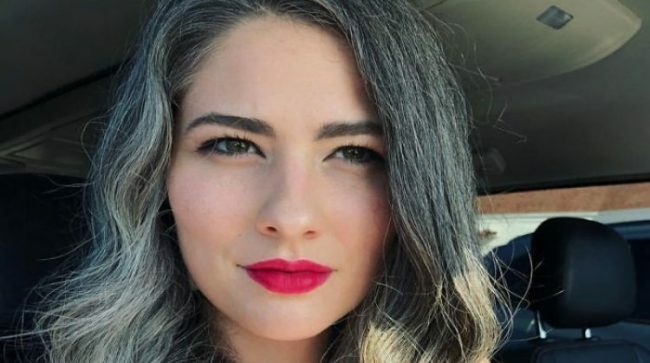 In 2016, at the age of 26, she started an Instagram movement for the normalization of premature graying. 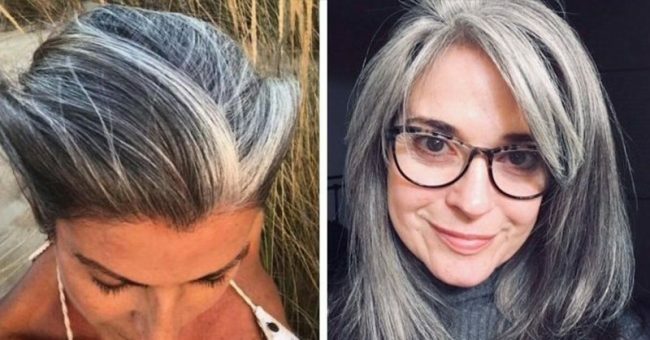 Her page, Grombre, has more than 83,000 followers from all around the world, and the following 21 unique women from the Grombre community chose not to dye their gray hair and rock it with pride. 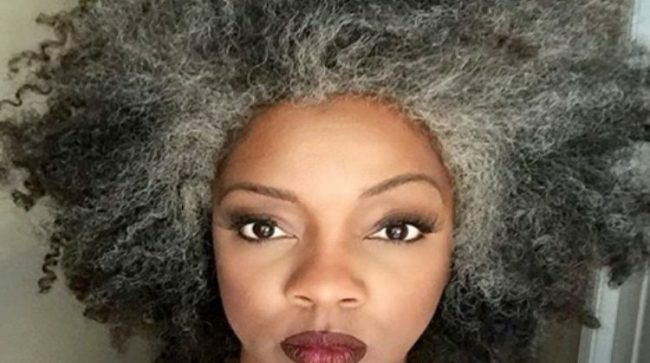 These heroines keep inspiring many more women to ditch hair dyes and fall in love with their gray strands. 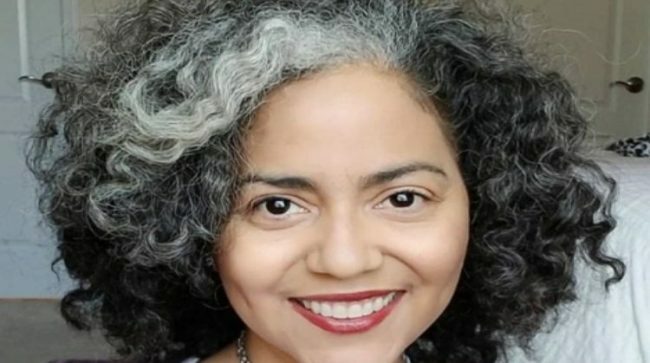 This is the founder of Grombre, Martha Smith, and her beautiful gray hair. 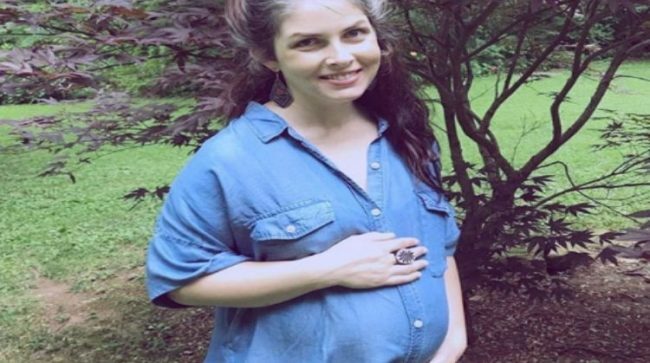 This pregnant woman looks even better with her gray strands. 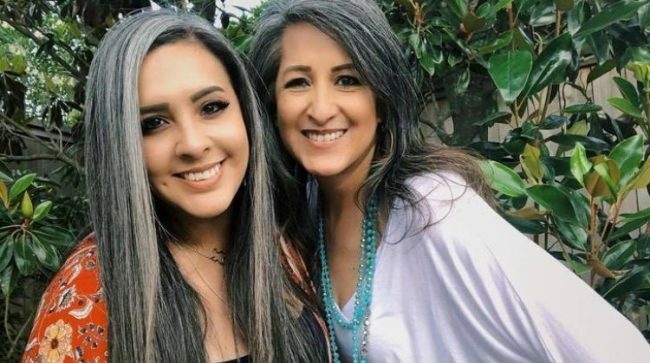 Her hair started graying when she as 13, and when she stumbled across Grombre, she met numerous women with the same passion for gray hair. 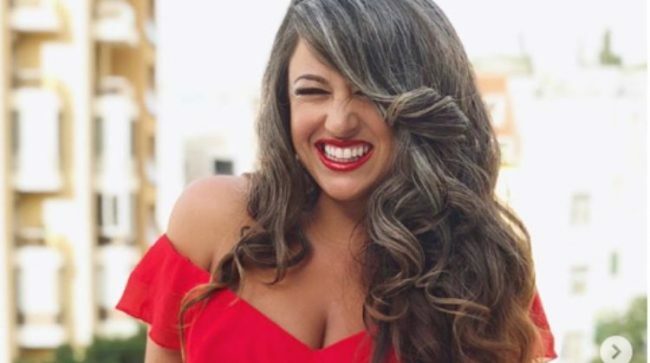 She listened to the advice of her hairdresser, and stopped dying her hair. She is deeply in love with her ‘mojo’ ever since. The gray her is a heritage in her family and she is proud of it. 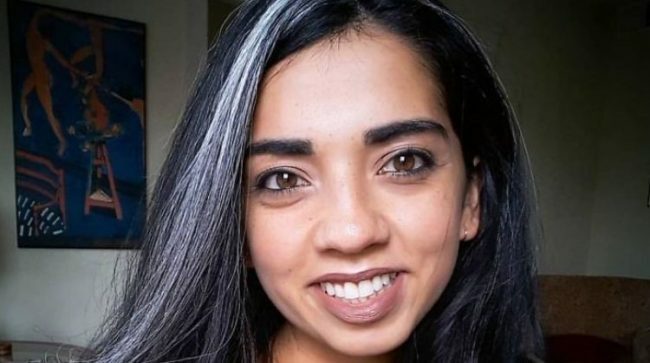 As her hair started graying when she was 13, she grew tired of the constant dying, and learned to love it. 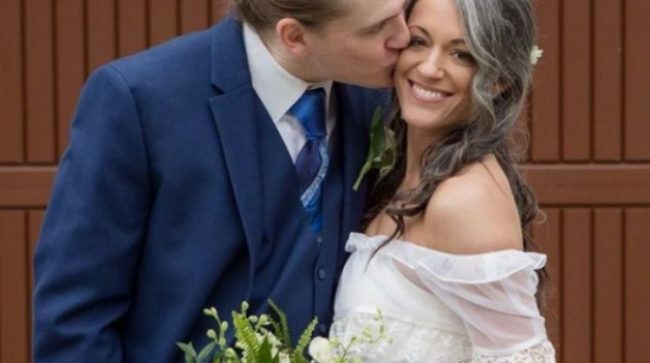 She decided to be herself on her big day, and she looked perfect. 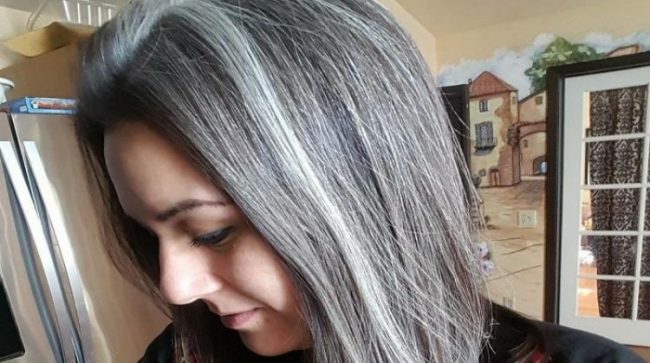 She dyed her hair for 15 years, and at the age of 26, she decided to show her gray glory to the world. 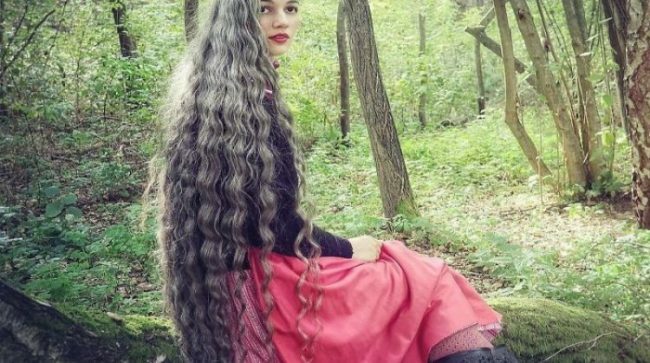 Her beautiful hair brings her the biggest joy in life. Her hair is her beauty and pride. 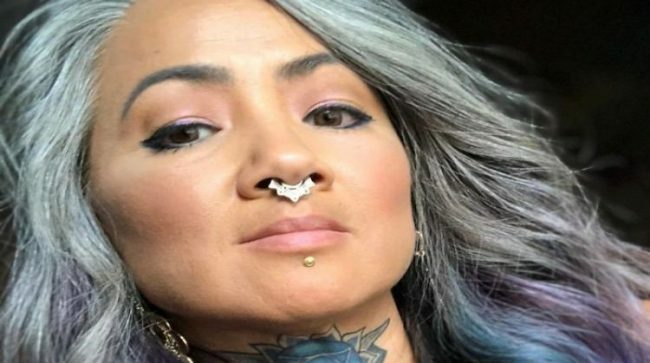 Gray hair can be the source of your beauty, and pride, and Grombre women have realized it. They now wear it as their silver crown on the head. 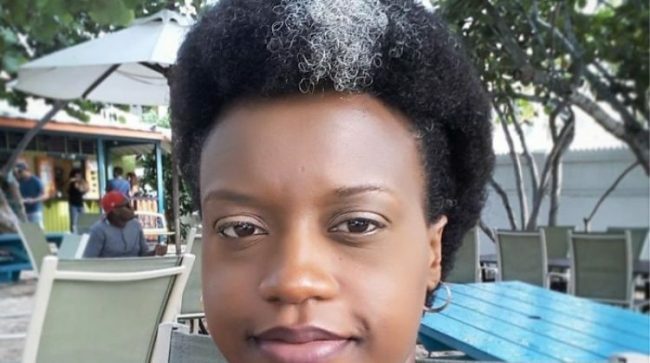 Finally, C. JoyBell C. sees grey hair as a gift from the moon, and when the moon laughs, her eyes produce tears of joy that fall to the earth and onto the tops of people’s heads.